Say hello to the newest addition to my family!! I finally got it! After waiting for few months, I finally got it! 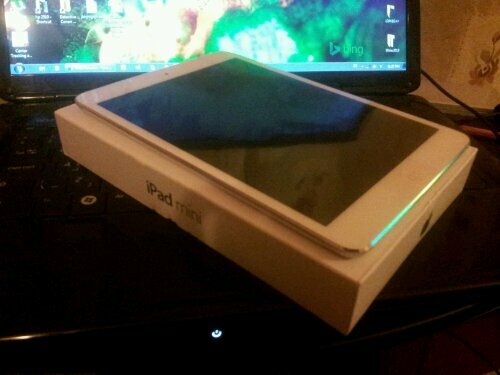 Say hello to my new baby, iPad mini!! I’m still setting up my cutie pie, will see how good/bad it goes!